Have a safe flight my friend! Good luck on your study! Click here to read other posts about A Song That . 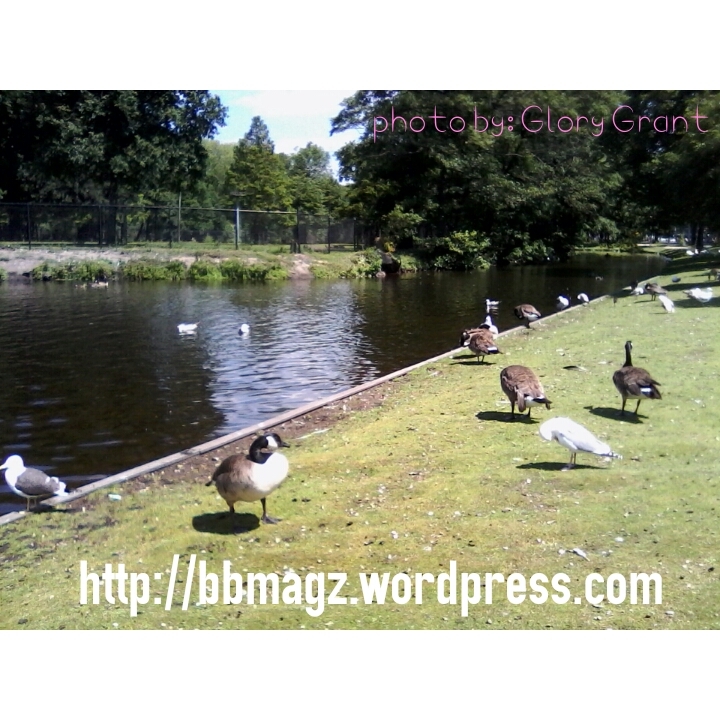 . . on English Friday Blog. EF #27 – Do Not Litter, Please! When I saw these pictures, I feel sad. Why is the people so easy to throw the rubbish anywhere and do not think about other living things? On the street, there are so many people throw the rubbish on the road. When they are in the car, on motorcycle, or when they are walking on the street, they throw the rubbish to the road. Not only in the street, in office, park, mal, or school, too. And look at what people have done after party or concert. Rubbish is everywhere! I put this picture on the wall in my office area because I saw people throw their rubbish not in the dustbin. But, there are still some people act like they don’t care. They put the unused bottles, tissue, and plastic bags on the floor, table, or chair. 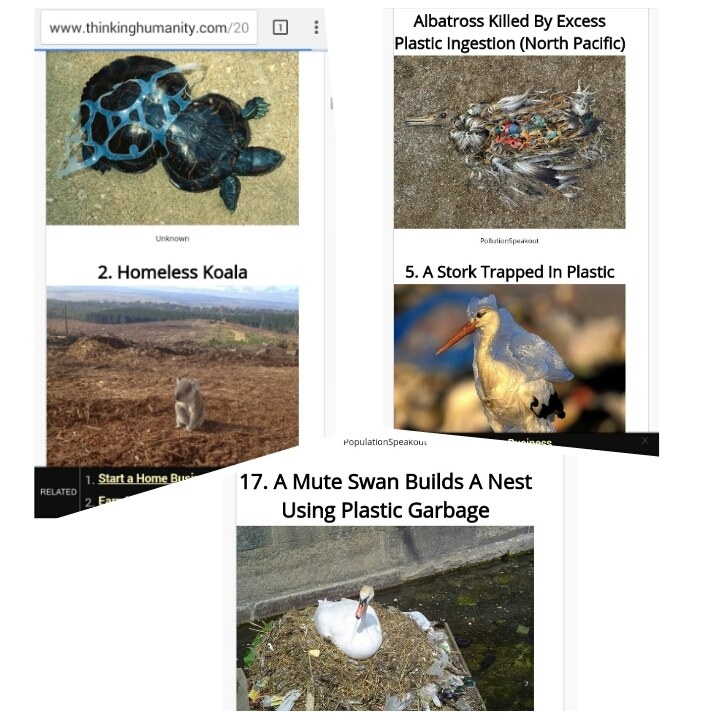 They did it not because they cannot read, but they didn’t care about the environment! They doesn’t want to keep clean! They think it’s not their job to keep clean. Now look at this picture. I got this picture from one of Facebook Fan Page: Laughing Colours. Are you educated enough? What is your level? It is so sad to know that educated people throw the rubbish anywhere they want. 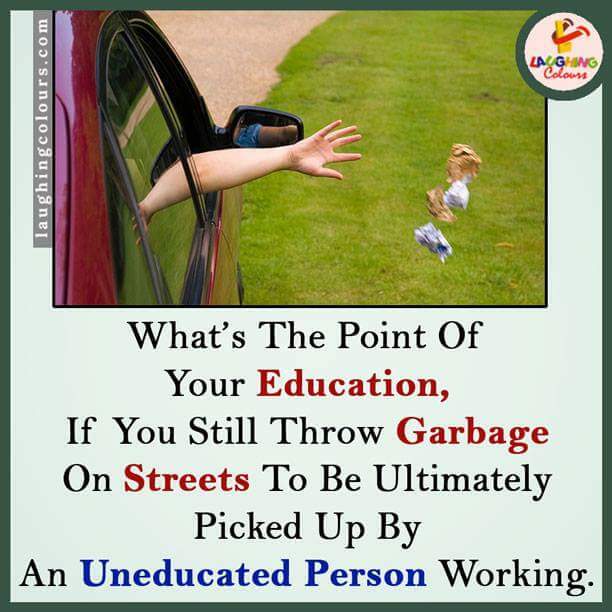 It is so sad knowing some teacher -who are the one that taught us not to litter- littering the rubbish. So ashamed! I will never throw the rubbish anywhere because I don’t like to see something unclean. I like to see my place clean and tidy. I think it is healthier when we live or stay in a clean and tidy place. If I can keep my place tidy, it is easier to find my stuff. When I have rubbish in my hand and I don’t see rubbish bin, I’ll keep it in my pocket or bag and I’ll throw it until I found the rubbish bin. I don’t care if someone says it’s so stupid to carry the waste in your pocket or bag. And I think people who throw the rubbish anywhere is more stupid. They didn’t think about the future, the effect of their action. You can see the picture in the link above. It so ashamed if you still do that. Do not litter. 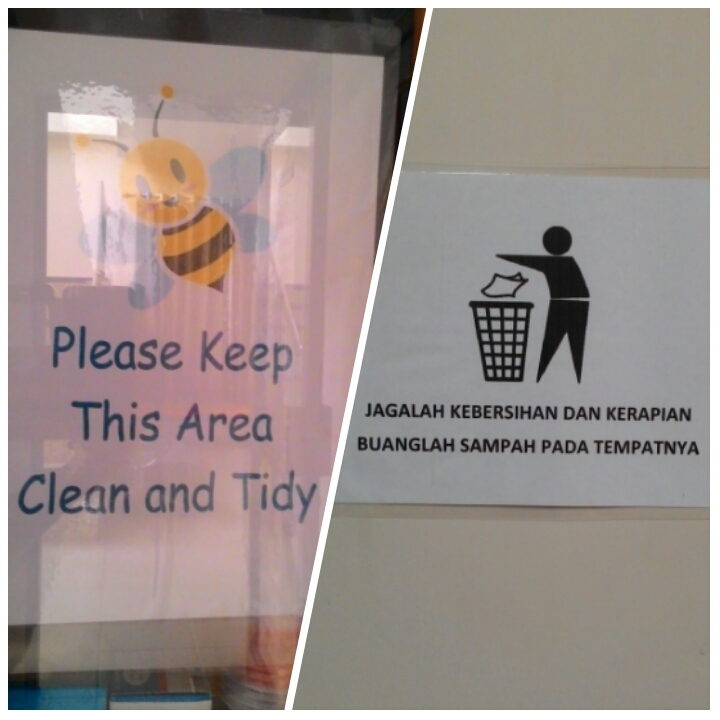 Keep the environment clean and tidy. It’s a good habit. If people around you doesn’t want to do it, at least start with yourself. It can change your life. Your place will look good and clean. And if every people can do it, we can keep our world clean and healthier. Do you like ice cream? Do you like banana? Do you like bread? If you like it, you must try this recipe. It is easy to make it. 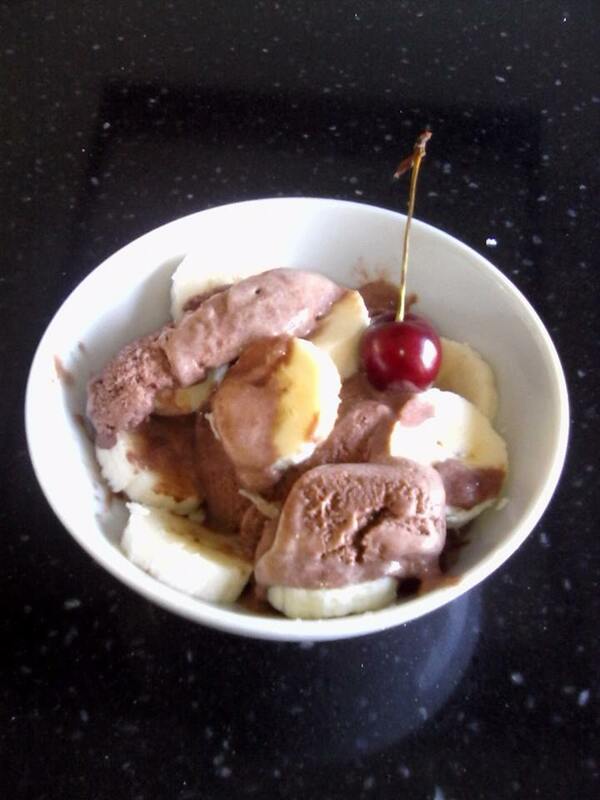 I called it Banana Split Abal-abal because it is not Banana Split just like in restaurant or cafe. I make it in my own way. You can also add something in this recipe. 1. Cut the bananas in a round shape. 3. Mix it with ice cream. 4. Put the cherry on the top. 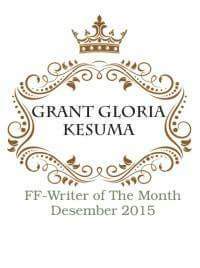 This post is submitted to English Friday Weekly Challenge: Your Ramadhan Killer Recipe. It almost holiday, the Lebaran Day. For some people it means mudik is coming. Mudik is a trip to hometown. People usually back to their hometown on Eid Mubarok Day (Lebaran Day) because there will be a long holiday. How to go there? By car? By bus? 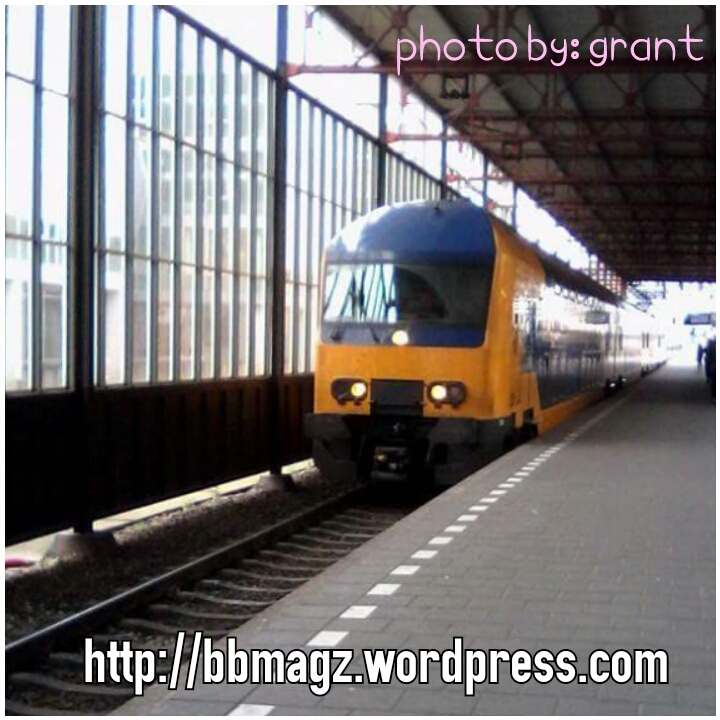 By train? By aeroplane? How long you want to stay there? How to stay there? In a hotel? In relative’s house? I need this preparation because if I plan a long trip, I have to get the permission not to work from the boss. I usually bring comfortable clothes and as small as possible luggage. No need to bring too many clothes. But I also must predict how many clothes I should bring for a couple of day. And, I never forget to bring jacket because I need it on the way to go to the other city or town, to prevent the cold weather or AC. Must bring medicine for the trip are essential embrocation, oleum cajuputi, and paracetamol. I also need hand sanitizer to clean my hand. Whenever I have a trip, I always stick koyo on my stomach to prevent nausea or hangover. I also need to consume a tablet to prevent the hangover about 30 minutes before the trip. When we plan a trip, of course we need money. We must count how much money we should bring, especially cash money. Maybe we have ATM card, but not every place have ATM machine. So, we must prepare about this. That’s the preparation before have a trip. What about you friends? Do you have any story or suggestion about a trip preparation? If you don’t mind, please kindly fill the comment box below. Thank you. This post is submitted to English Friday weekly challenge: Mudik Preparation. 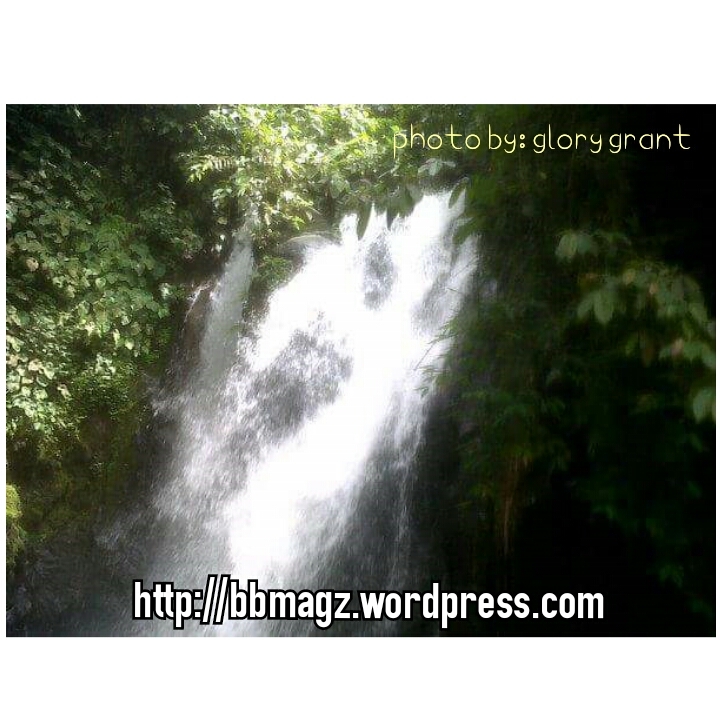 It’s a nice place in Curup, Bengkulu. It takes about 10 hours to go there from Palembang. It was the first time I saw waterfall. Me and my friends walked to a high place. Until some point we stopped and saw a beautiful scenery. Curup is a nice place. The water is just like water from refrigerator. My friend from Curup said that they have natural Air Conditioner there. They don’t need any AC remote. Have you ever saw any waterfall? What to do there? You can jogginsitting on the bench reading a book while listening to music, or just sight seeing. Sometimes you can find small kiosks in the city park. They sells snacks such as mini martabak, juices, bread, etc. The price is about 5k – 10k, and depend on how much snack you buy. What to do there? Of course buy something like vegetables, fruits, meals, etc. You can make your own food during the holiday and try a new recipe. It is more cheaper if you buy the ingredients in traditional market than in supermarket. The price is depend on what kind of meal you want to make. Long time ago, there was a merchant from China who came to Palembang. His name was Tan Bun An. After a few days in Palembang, he met a beautiful girl, Siti Fatimah. She was a local people. The friendship between Tan Bun An and Siti Fatimah grew. They fell in love and decided to get married. Tan Bun An came back to his country to tell his family about his plan to get married with Siti Fatimah. Finally, he and Siti Fatimah got married. After the wedding party, Tan Bun An wanted to take Siti Fatimah to his hometown, China, to introduce her to his family. The king and the queen, Siti Fatimah’s parents, had doubts about it. The were afraid their daughter would get trouble on the way to China because they have to sail on the ocean. But, Tan Bun An promised them to take care of his wife. He said that he will bring back Siti Fatimah to Palembang after 6 months. The king and the queen agreed and let them sailed to China. Six months later in China, Tan Bun An told his parents that he had to keep his promise to his father and mother in law. He wanted to take Siti Fatimah back to Palembang. His parents said that it was okay. They let them go back to Palembang. They even brought him so much gold and told Tan Bun An to give it to Siti Fatimah’s parents. After a few days, the armada that brought Tan Bun An and his wife arrived at Sungai Musi. Before they came to Siti Fatimah’s house, Tan Bun An told his guards to show him the gold that was put in the wood boxes. His guard opened the boxes. How shocked Tan Bun An when he saw the things in the box. There were vegetables in it. He was very angry and threw the boxes into the river. When the boxes fell into the water, he saw there were gold that also fell into the water with the vegetables. Evidently his parents put vegetables on the gold to cover it from the pirates on the ocean. Feeling sorry, Tan Bun An jumped into the water to take the gold. After that, Siti Fatimah also jumped into the water to help her husband. But, the couple didn’t came back. Then, the ship crew jumped into the water. But, they’re all never came back. People said that Tan Bun An, Siti Fatimah, their crew, and the ship were drown to the river. The ship became an island that now known as Pulau Kemarau. Now, every year, especially on the date of 15, first month on Lunar Calendar, in Cap Go Me (15 days after Chinese New Year), people will go to Pulau Kemarau. Not only people from Palembang, but also people from other city come to Pulau Kemarau to pray. They pray for health, long life, and prosperity. In that small island, there are graves for Tan Bun An, Siti Fatimah, and their crew. 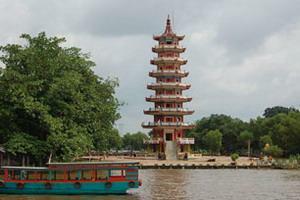 There are also Klenteng and beautiful Pagoda built on that island. The Cap Go Me festival is usually held on the 13, 14, 15 days after Chinese New Year. People can go there by Tongkang (a small ship) or walking on a bridge that is built just for that festival. There will be Bazaar and Barongsai on that festival. 1. If we say a promise, we have to keep it. So, people will trust us. Don’t just say it without proving it because it will make people don’t want to trust us anymore. 2. True love is not about religion, tribe, country, if you fall in love with someone, you just fall no mater what. Just like Tan Bun An from China and Siti Fatimah from Palembang. 3. Don’t easily get angry for something you don’t really know what the fact is. You have to check the truth. You have to ask ‘why’. Don’t make a decision when you’re angry or you’ll regret it. In the story, Tan Bun An didn’t check what was inside the box and easily got angry. He threw the boxes and then regreted it.